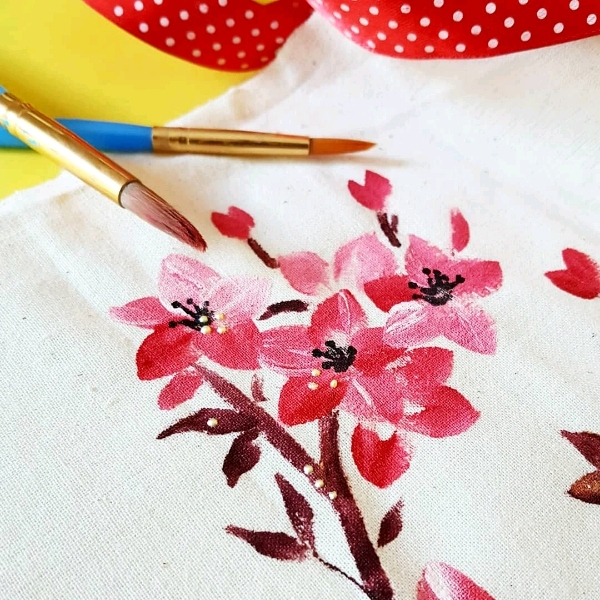 Floral painting is a form of decorative art. 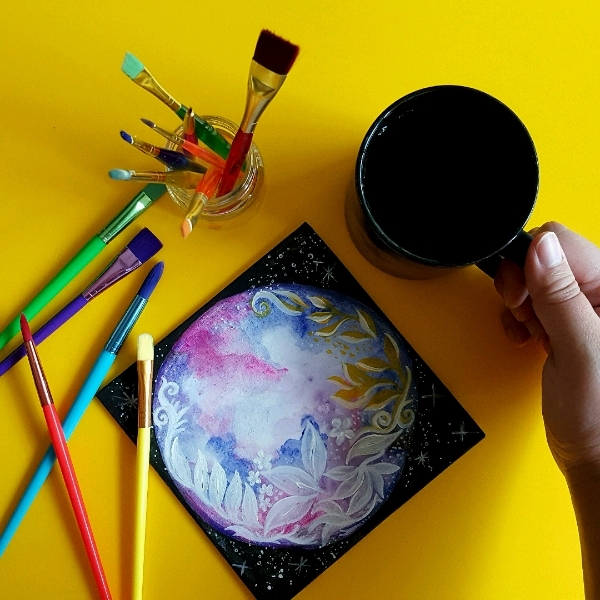 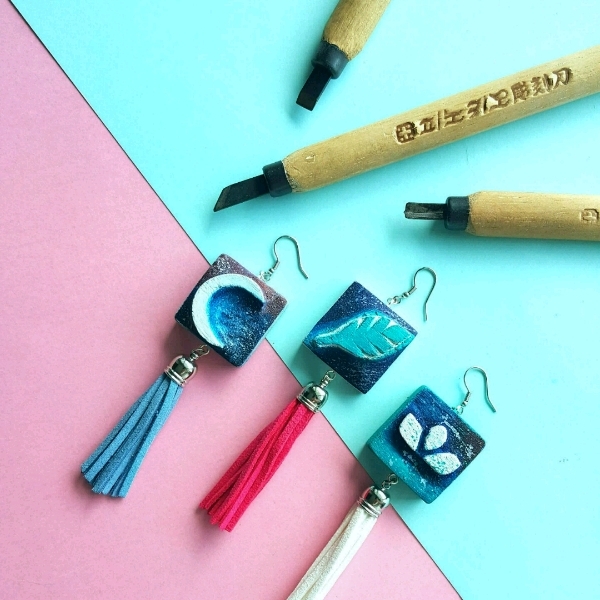 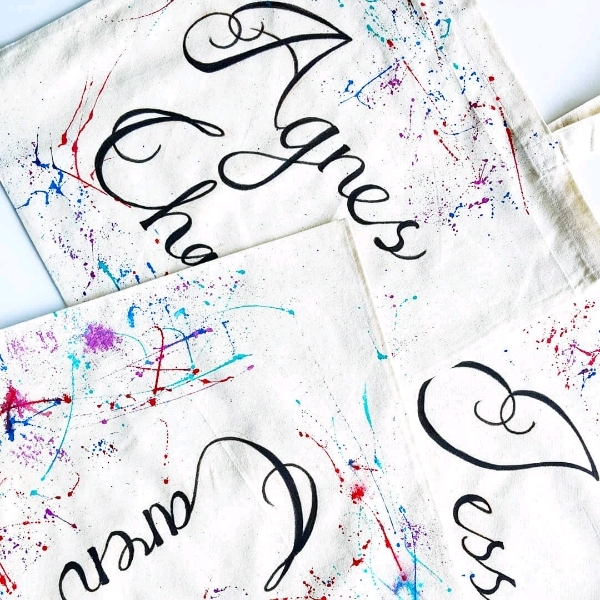 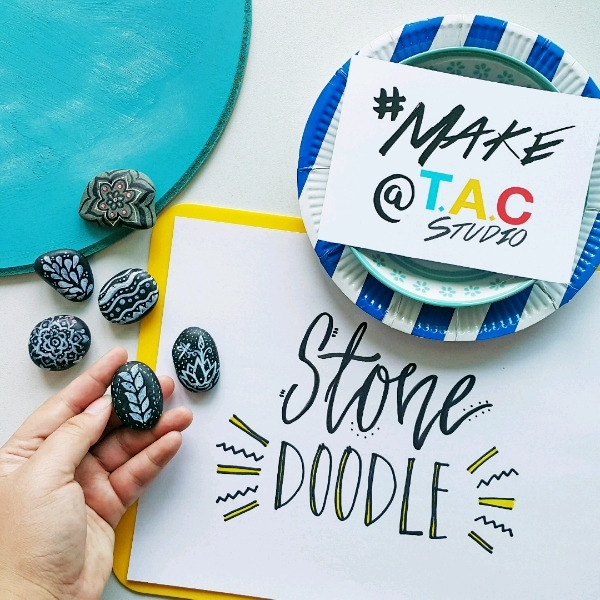 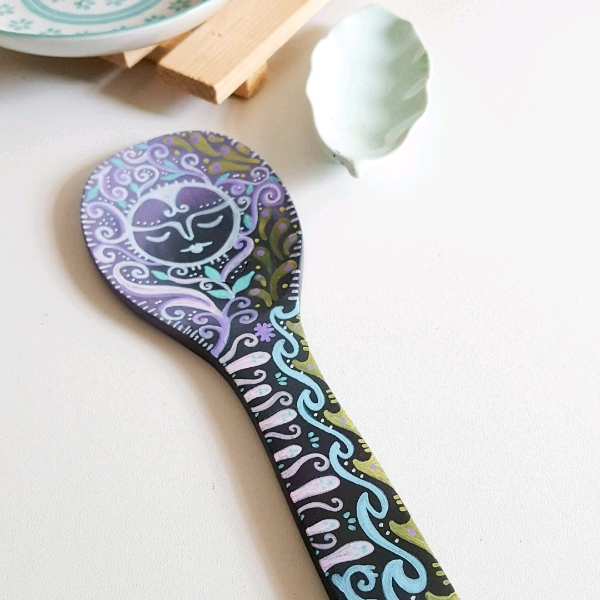 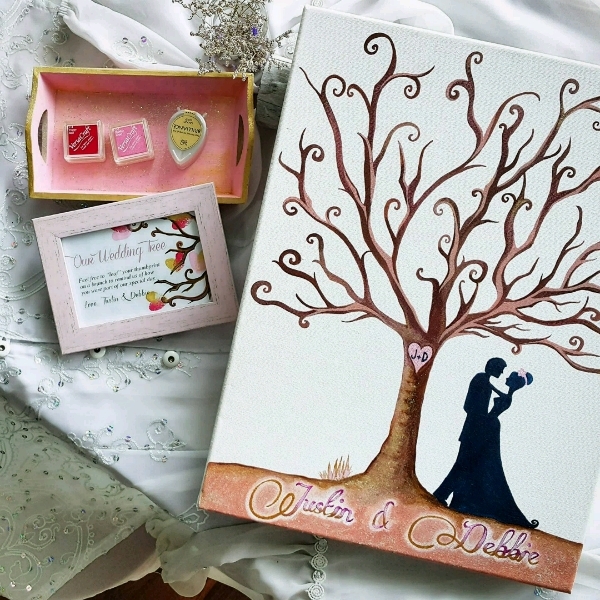 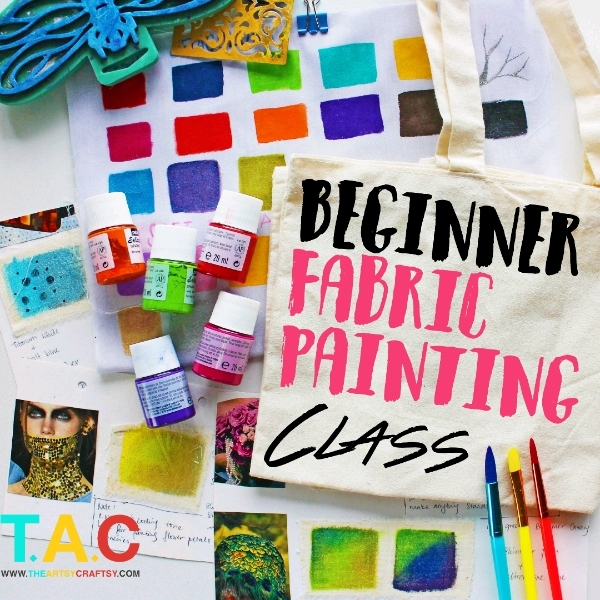 Combined with the art of fabric painting, these two will let you become your own designer! 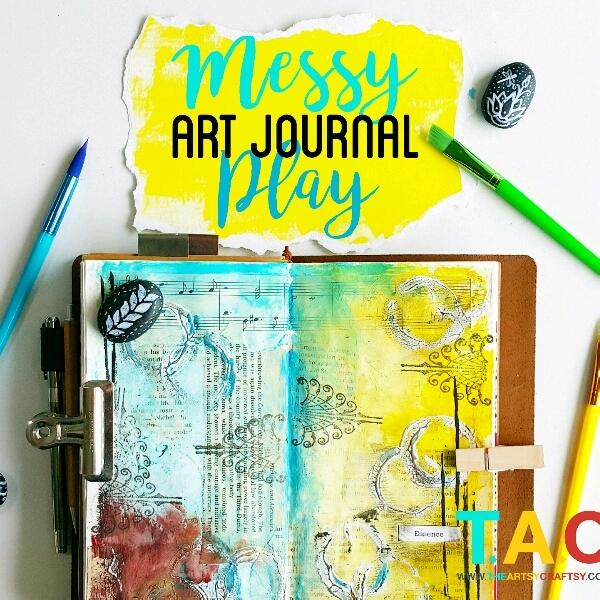 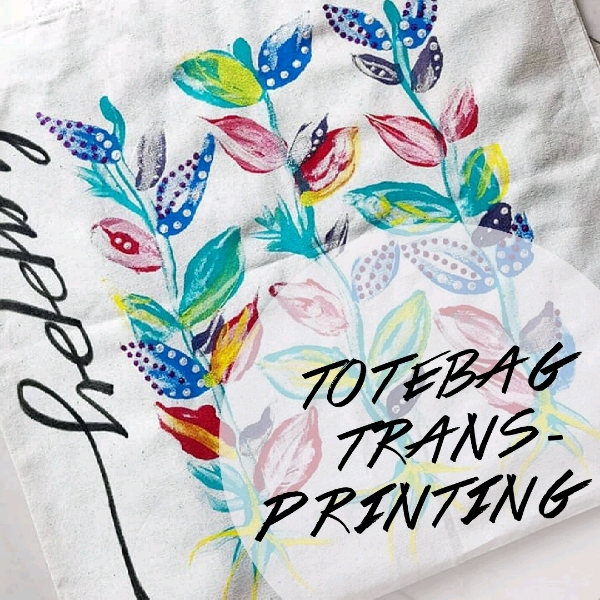 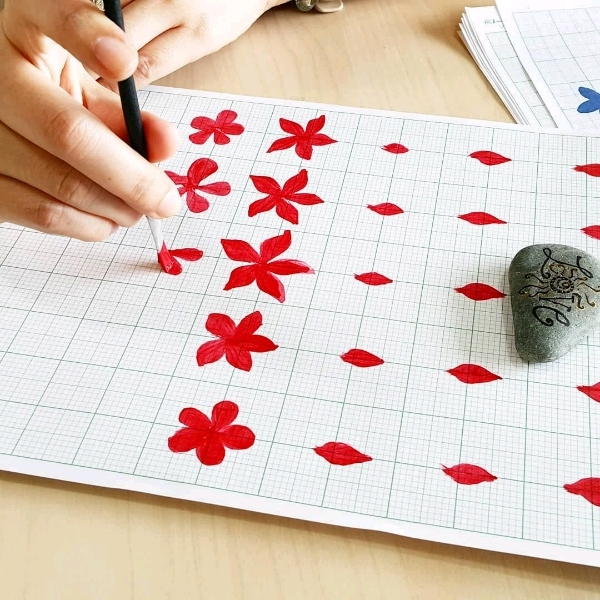 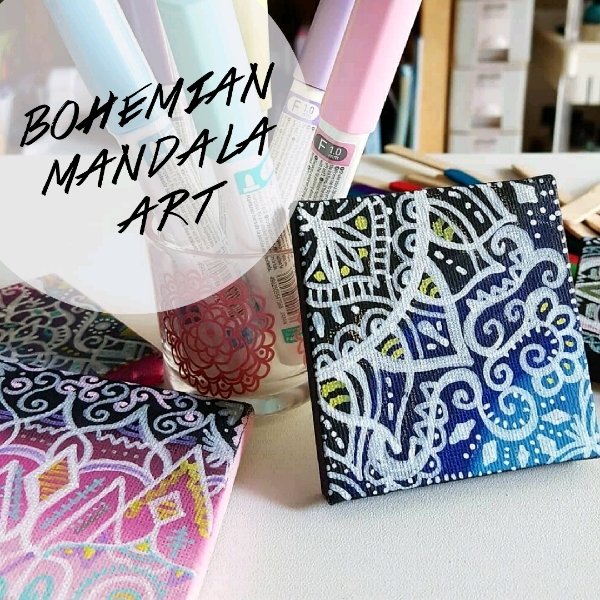 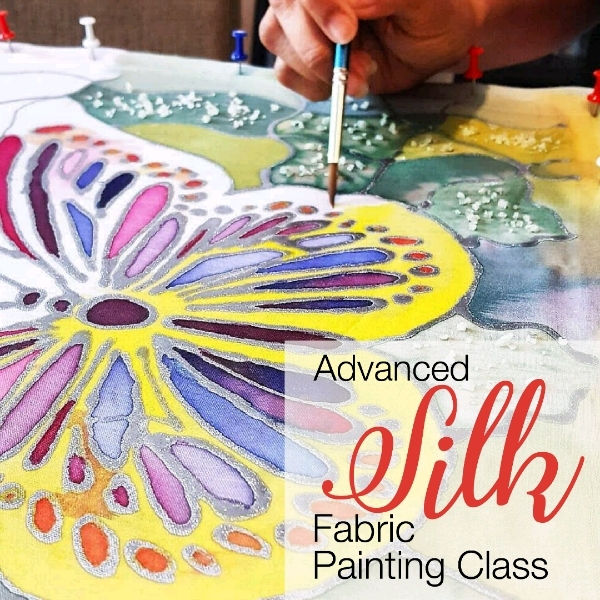 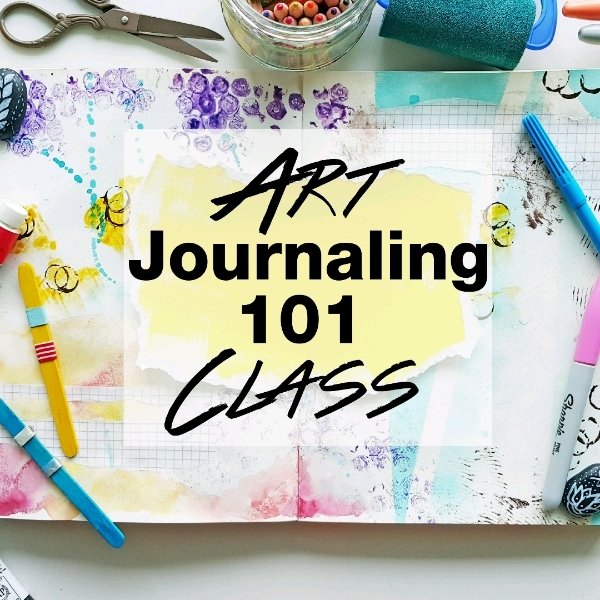 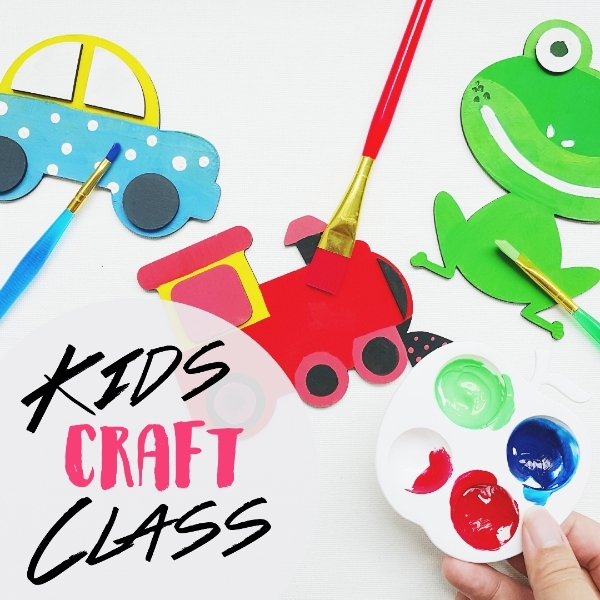 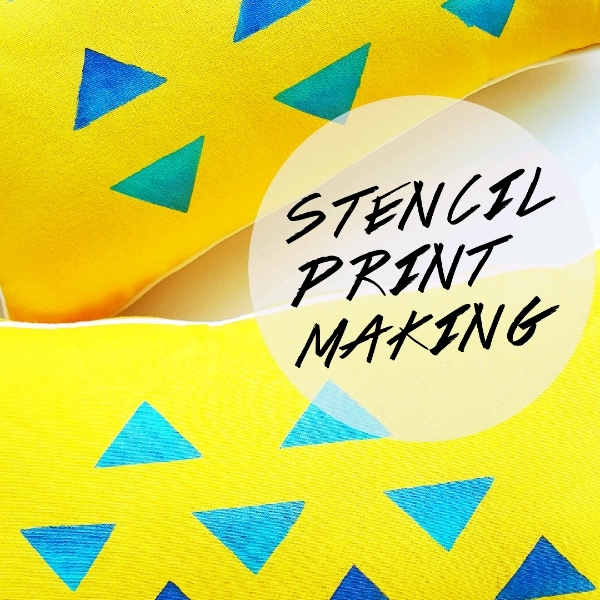 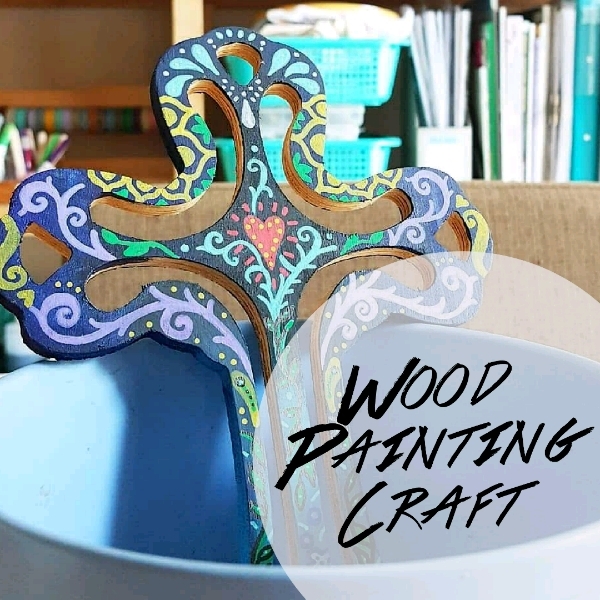 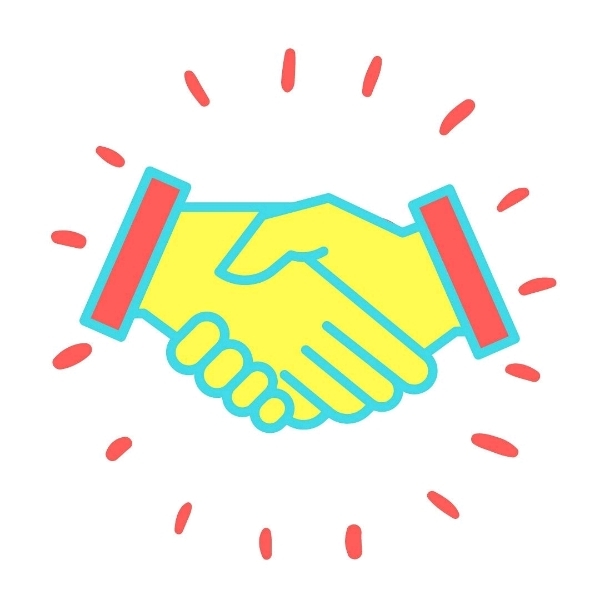 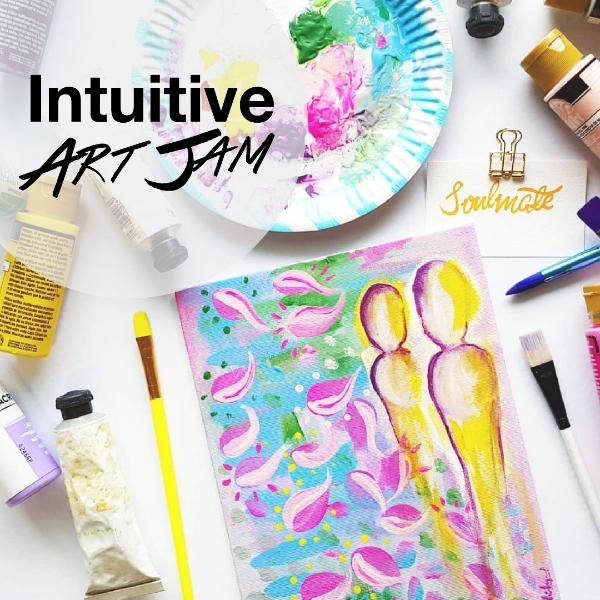 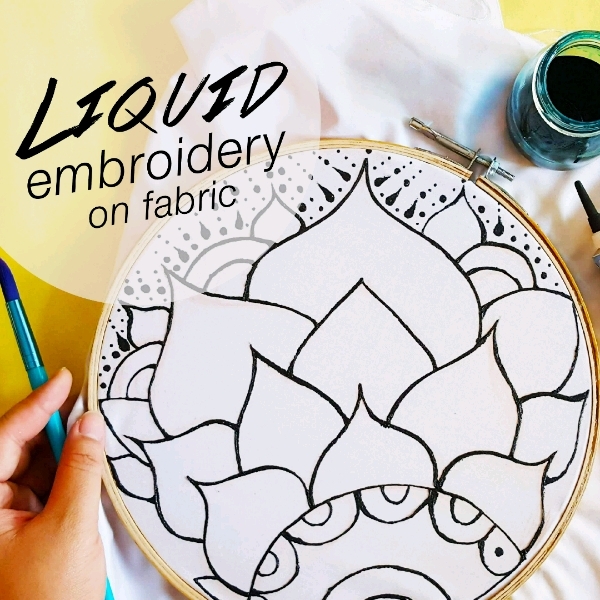 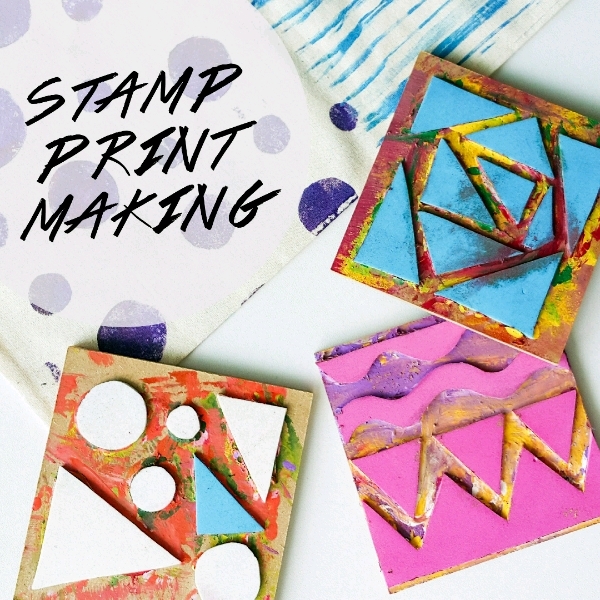 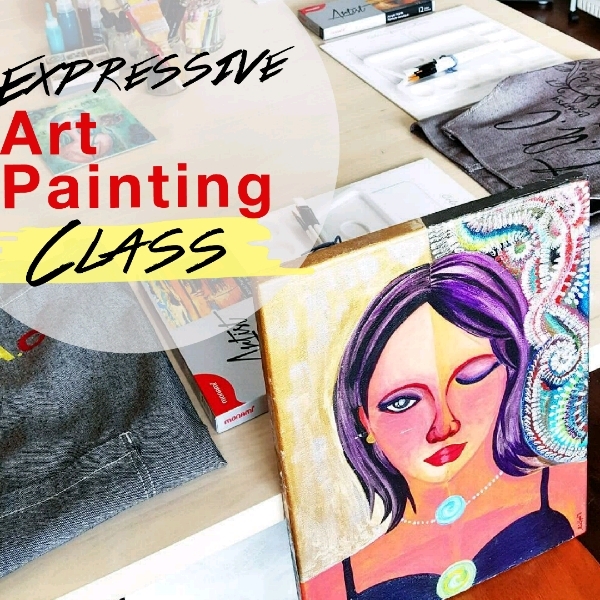 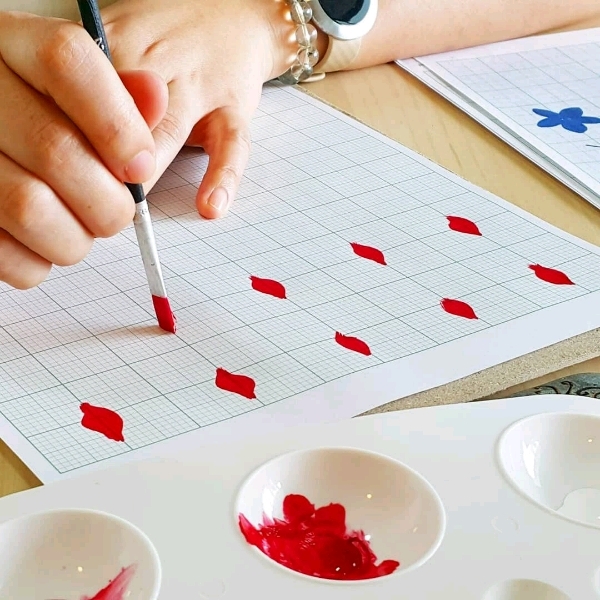 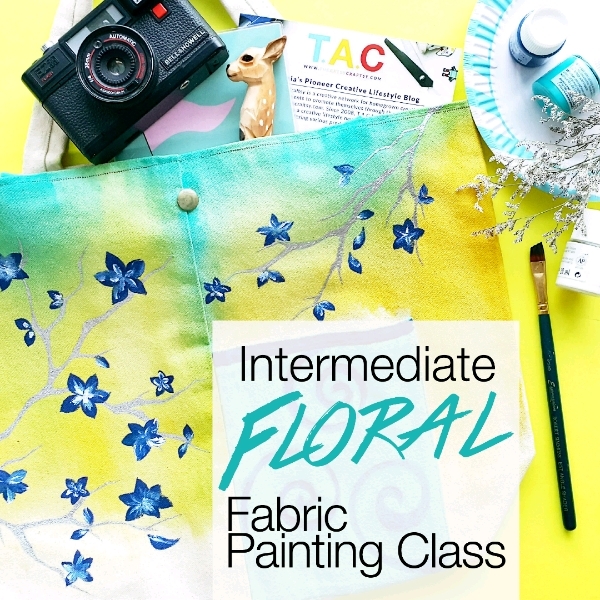 In this beginner/intermediate-friendly level session, aside from learning a brief insight on fabric painting, you will be focusing on basic brush strokes and colour combination, to create floral patterns to design your own fabric. 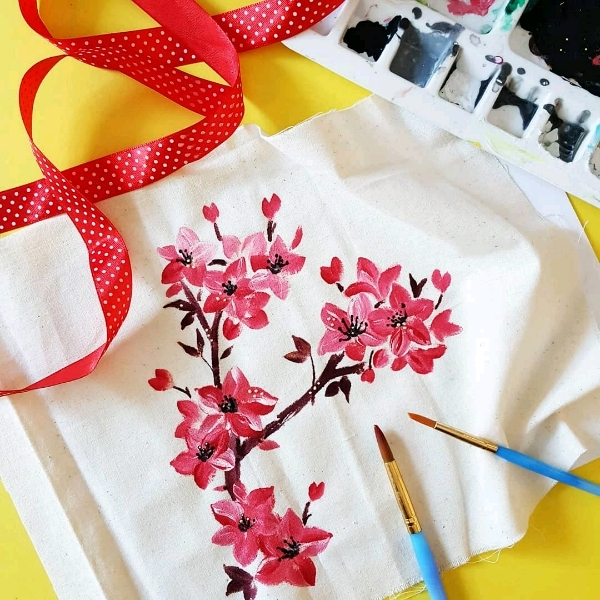 Materials includes starter kit of floral fabric painting supplies and tools.